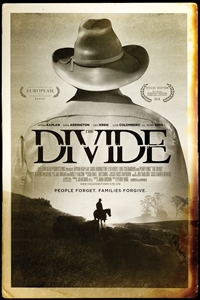 Select Pix at Woodstock Theatre presents The Divide at Classic Cinemas Woodstock Theatre on Monday, May 13th at 1pm and 7pm. Admission: $6 matinee/senior and $8 evening. The Divide is an unconventional western, set in 1976, which delves into Alzheimer's at a time when very little was known about the disease.